New for 2019 - Inspired by the beautiful game! 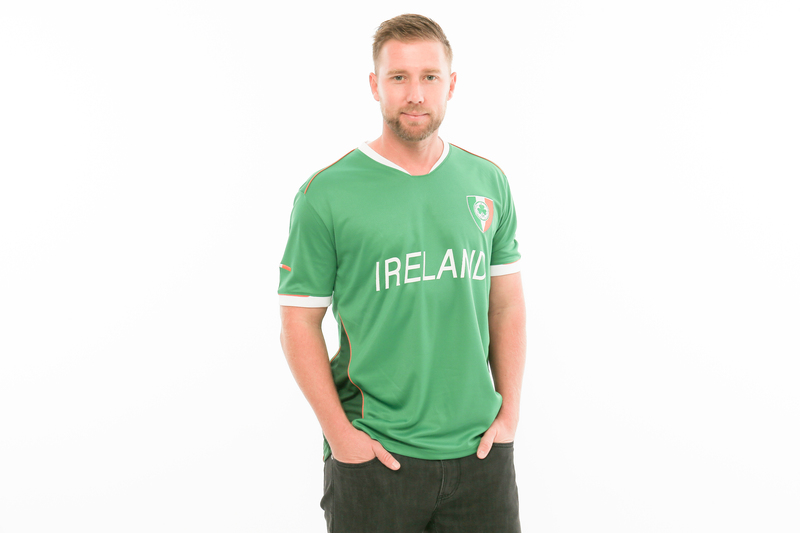 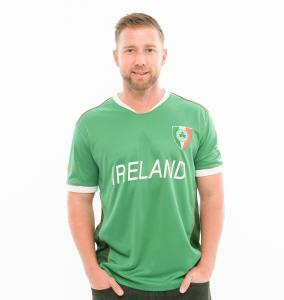 The Ireland Soccer Jersey sports a clean and refined look, classic yet modern in its detailing. 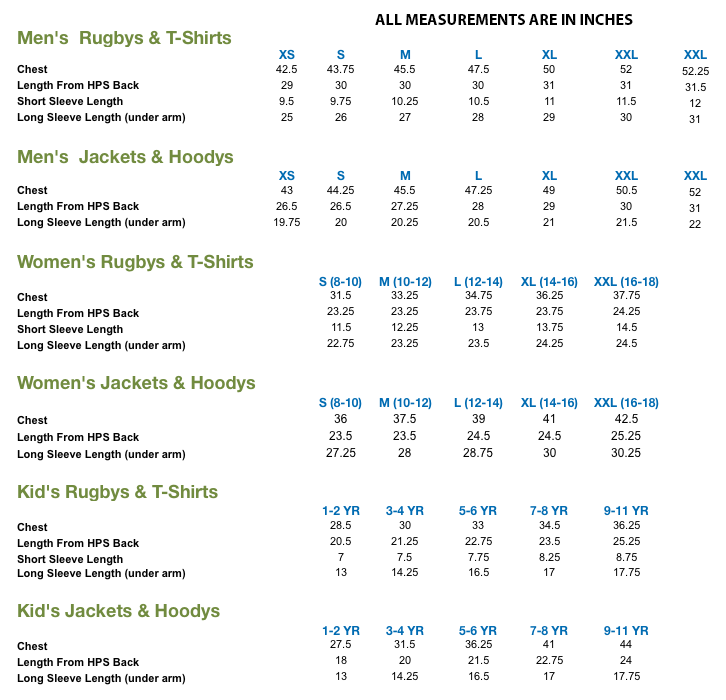 It features light-weight 100% Breathlite® material.